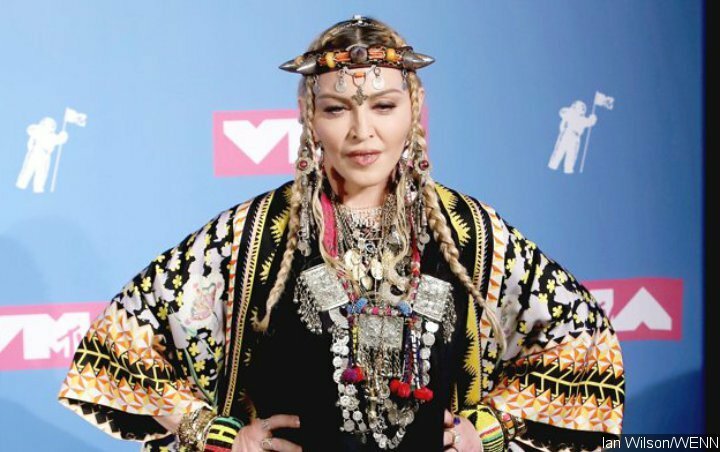 Some others, meanwhile, urge the ‘Like a Prayer’ singer to embrace her 60-year-old self rather than trying to look young. Following the controversial “Bird Box” challenge, many people have been doing 10-year challenge where participants are required to post side-by-side pictures which were taken at least ten years apart. Celebrities have been joining the fun too, with many showing off how much they glowed up over the years. However, one particular person apparently did not receive a lot of loves for her challenge post. Not wanting out to miss out the fun, Madonna shared side-by-side pictures of herself which were taken in 2008 and 2018. Both pictures showed her wearing similar makeup and the same curly blonde hair. She was also seen wearing similar black outfits. As there didn’t seem to be much of difference between the two images, people couldn’t help but speculate that the 60-year-old singer might be photoshopping the new image of herself. Madonna has yet to respond to the backlash.